The Great Patriotic War began on 22 June 1941, when the Germans invaded the Soviet Union. Over 10 million Soviet soldiers took part in the war and about 12,600 earned the Soviet Union's highest military award for deeds of great daring and sacrifice. 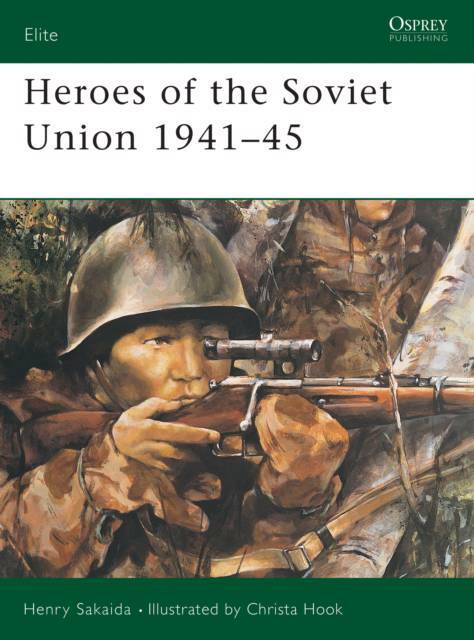 This text covers the male recipients of the Hero of the Soviet Union award.